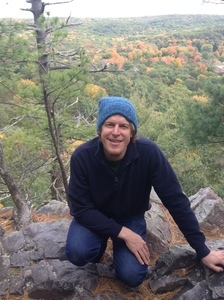 Josh Kalscheur’s first collection of poetry, “Tidal”, won the 2013 Four Way Books Levis Prize in Poetry. His poetry has appeared in or is forthcoming from Boston Review, Slate, The Iowa Review and Alaska Quarterly Review, among others. He currently lives in Madison, Wisconsin.